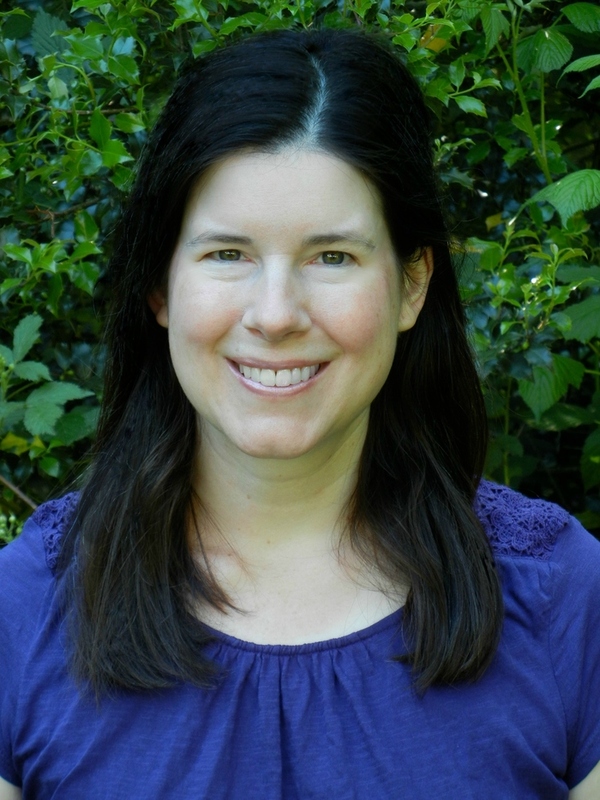 ← Cover Reveal: DARE TO RUN by Jen McLaughlin ~ Giveaway & Scavenger Hunt! Gabe’s got good reason to avoid anything permanent, and Zoe is done with temporary. But when passion flares this high, some things are beyond good intentions. Some things are out of control. Another beautiful love story from Kylie Gilmore! 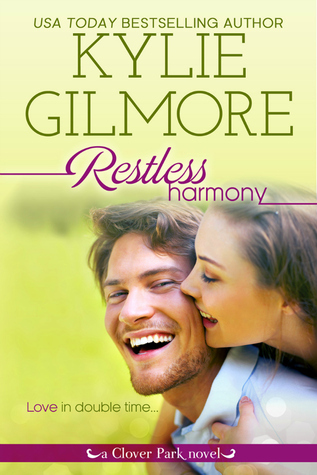 RESTLESS HARMONY, the fifth book in her Clover Park series is about the unlikely couple, Zoe Davis and Gabe Reynolds. Zoe is a talented jazz singer on the verge of her band’s big break when she is kicked out of her apartment by her landlord and ex-lover. She goes to Gabe, the former “shark” attorney who has recently settled back in Clover Park for advice on her rights. To his surprise and hers he offers her his garage apartment for the short term she thinks she’ll still be in town. Gabe is dreamy book boyfriend material, for sure. He has had some serious heartbreak and likes to keep his relationships temporary, so knowing Zoe will be back on the road soon seems like perfect timing for a hot fling with the sultry singer. Neither of them put up much of a fight against the crazy attraction they feel and Kylie brings it with the steamy love scenes, but what really makes this book is the intense connection portrayed between the two. There are lots of obstacles, but once Gabe makes up his mind he’s ready to give his heart to Zoe the story becomes impossible to put down. The Clover Park Series and Clover Park STUDS continue!